If you want to make sense of your self-identity, tracing your roots and knowing where you came from can be the best place to start. However, tracing bloodline and ancestry can be a difficult thing to do especially if the generations before you never even bothered to keep a record. 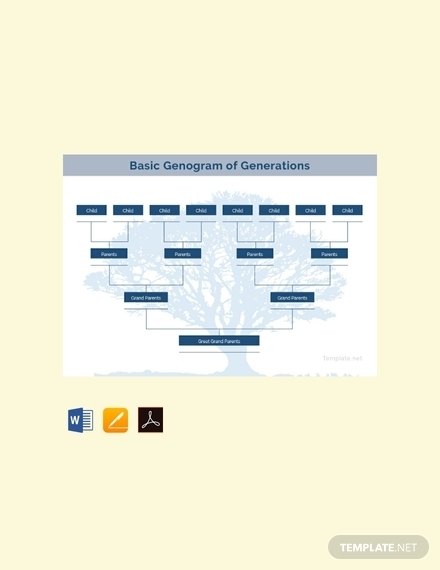 This is when the role of family tree templates would come in as these can help you in tracing back your family members from various generations. 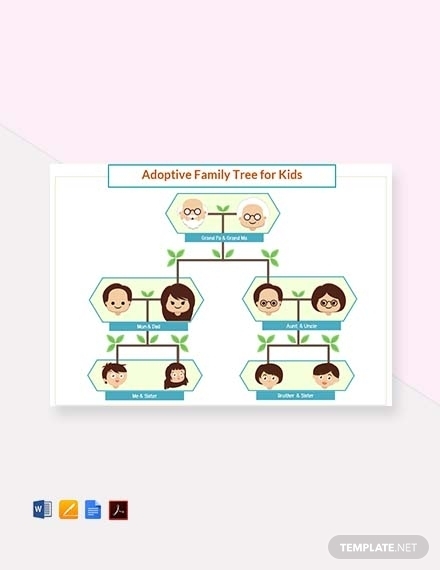 In this article, you can finally trace back your roots for we are going to discuss the elements of what makes up a family tree as well as the steps and tips that will guide you in making one. 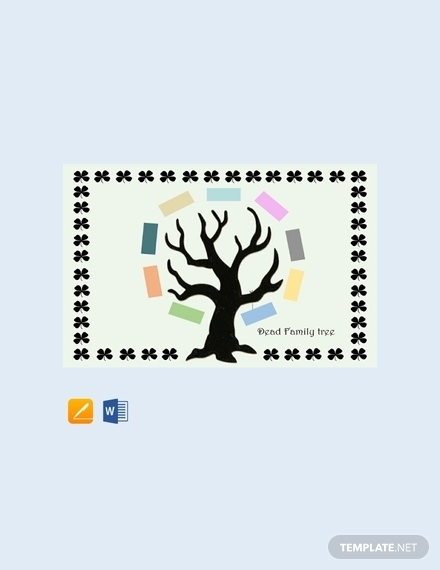 In addition to that, we have also provided you with family tree examples and templates that you can easily download and edit for your own use. 1. Well-planned: Family trees may look easy to make but making one is actually a complicated project to invest in. This is why it needs thorough planning. 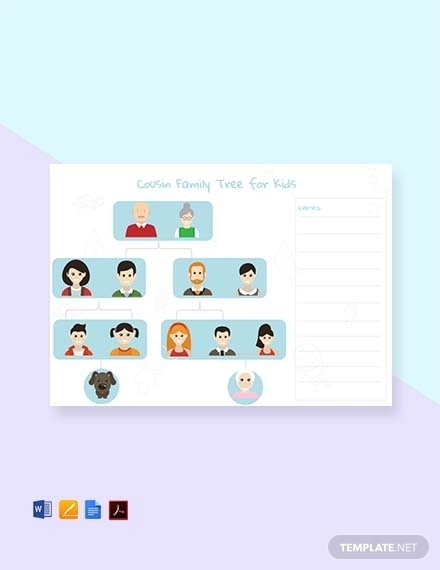 Making a family tree is involves a lot of processes and this process is no joke because there is a possibility that you will have to go from one family member to another just to fill a single part of the family tree. And because of that, it simply proves that every family tree you see is a well-planned one. 2. Audience-oriented: It is important for you to make your family audience-oriented because not every single one of your family member knows everything and anything about their loved ones from one generation to another. 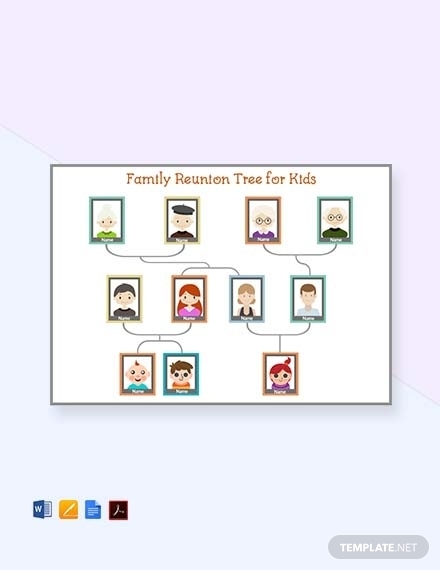 There is a possibility that you will be revealing sensitive family information that some of your family members can’t take, so you have to make sure you have considered your audience when creating your family tree. You may also see chart examples. 3. Well-Defined Scope: As you begin to start creating your family tree, make sure that you have already determined its basics so you can easily branch out to the far areas of your family tree. Dismiss the thought of determining your father’s mother’s fifth cousin for later and focus on one line of ancestors first. It might be a slow process but everything will be worth it in the end because you will then have a family tree that has a well-defined scope. 4. Inclusive: By this element, you have to include every single family history—including the bad and painful ones. This is the price that comes with getting to know your family history deeper. But if you look at it in a different light, it can also be a good thing because you will even know your family better than ever before, plus it provides you an extensive view of your entire family history. 5. Accurate: Since you are going to provide information, you have to make sure that all of these are accurate and that you are not only making things up just so you can complete your family tree. Remain objective and truthful as you complete the process of making a family tree even though it won’t get published publicly. Family history should always be factual because if it is not, it can affect what the present will know about your family. 7. 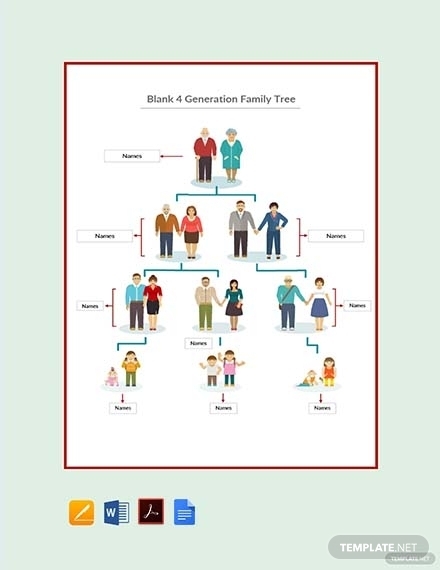 Complete: Since one of the elements of a family tree is inclusivity, this also means that you have to include every single significant and relevant information about your family in your family tree. If you have to include additional details, do so; it will not only make your family tree complete but it will also make it comprehensive and accurate. Excluding and missing any detail for reasons that are not objective at all will defeat the very purpose of creating a family tree. If you have no idea where to start with your family tree research, take these steps as your guide. 1. 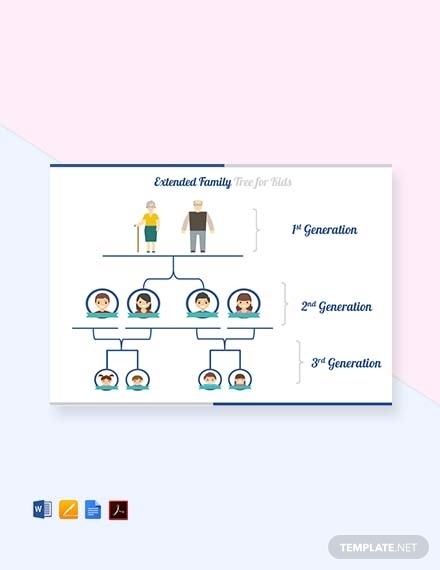 Set up a realistic deadline: Making a family tree involves a complex process, but if you are going to slack off, you can never get to the latest or current generation. This is why it is important for you to set a realistic deadline wherein you can fill most of the areas on your family tree. Without a realistic deadline, you will just slack off and if that happens, you became just like the family members who came before you who never bothered keeping a record of their roots. 2. List and gather what you already know about your family history: Even if your family members before were not able to make a family tree, you can always find some other sources where you can get information. It can be in the basement, attic, and closets of your home where you can find their marriage and birth certificates, photo albums, personal letters, and even diaries. You can even use the information that you can easily get it from the family members you are living with now. 3. Talk to your family members: If you could not find any other sources, you can always ask your family members or relatives, particularly from the oldest living generation before you. It wouldn’t hurt to do so. They might know some certain dates, unheard stories, significant facts, and even your family’s skeletons in their closet that might be helpful for the completion of your family tree. 4. Put information on paper: Once you get all the information you need from what you already know, from your relatives, and from other written and photographed sources, you should then document it on paper so you can easily determine the areas you might want to dive in deeper. This can also serve as an outline for your family tree that you can fully develop later on in the process. 5. 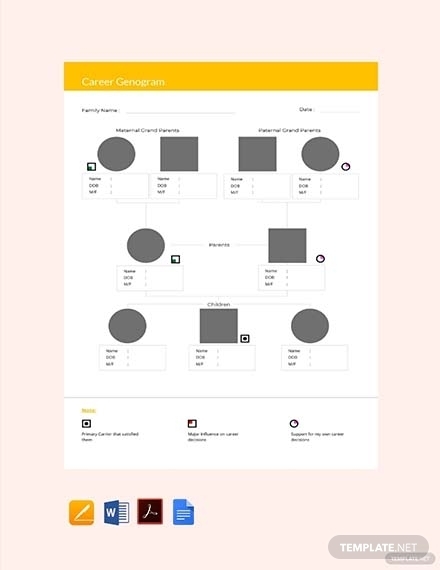 Organize information: Assuming that you now have enough data, you can add the significant information in your family tree. Consider having a copy of your notes so you can have something to refer to in the near future. Always make sure that you will organize the date you have acquired so you will be able to maintain the correct order of each of the items. 6. Let your family members check your draft: Do not worry about having your research checked with other people, especially with your own family. They might even give you an even more in-depth look at your family history in which you might draw out another data to add in your family tree during your reviewing and revising stage. 7. Review: Keep in mind that family trees should contain nothing but facts. You surely do not want to pass on the family tree you have created that is ladened with errors to the next generations to come. Take time to sit down and have a thorough checking of the family tree you have just created. Are there still some links and areas you haven’t thoroughly researched yet? Is there still some information that you could still use some research and verification? 8. Revise and finalize: If you found the need to research more about your family in the previous step, then in this step, you apply all the necessary changes. Revisions are something that happens most of the time when it comes to creating a family tree. And as soon as you revise all that needs to be altered in your family tree, you can then finalize everything and have it ready for sharing. 9. 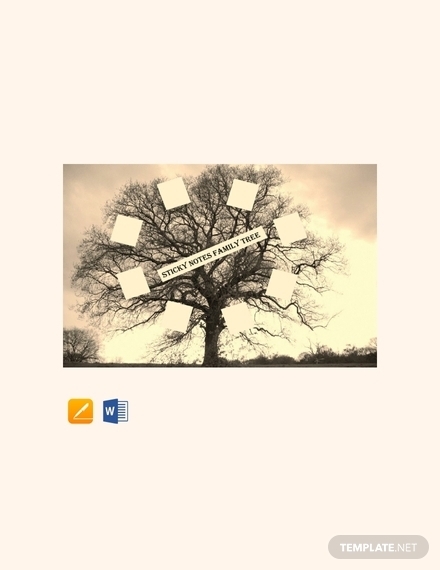 Share it: What’s the point of making a family tree if you are not going to share it with other people, especially to your own family? The family tree you have created might be the very first family tree in your family. Do you have questions about family trees? Worry no more for here are the answers to the frequently asked questions regarding family trees. 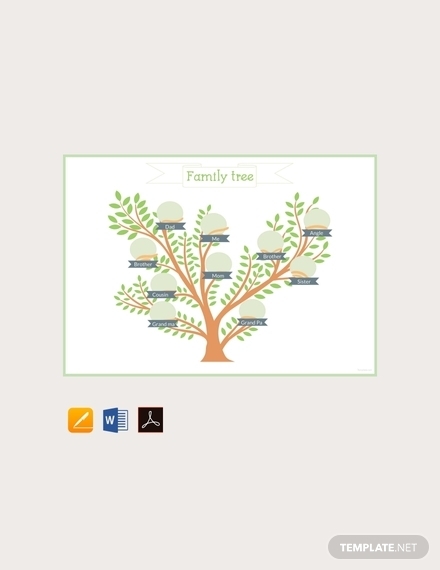 What is a family tree used for? 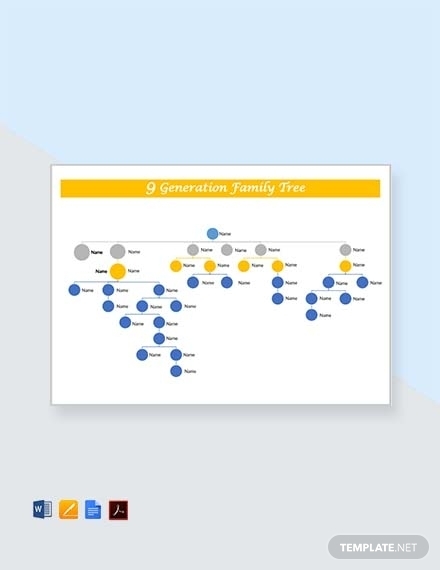 A family tree is used to help family members in keeping track of their relatives from different generations and from different places around the world. 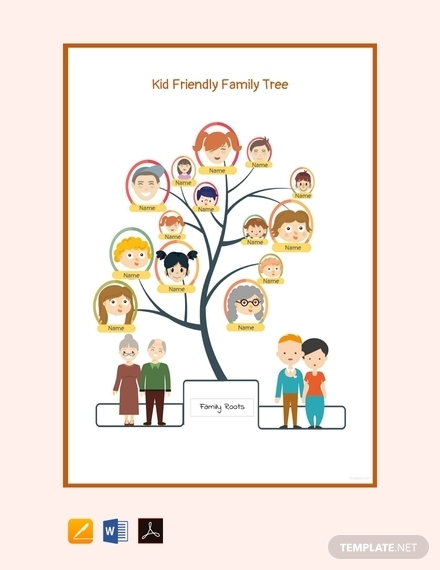 But aside from that, family trees can also be used for finding out the answers of personal and medical questions wherein one’s family history has to do with it. Perhaps your great-great-grandmother carried a genetic disease that she may have passed on to your generation, or maybe you have an estranged relative that you want to find out about. Family trees can allow you to make crucial life decisions just by basing in it. 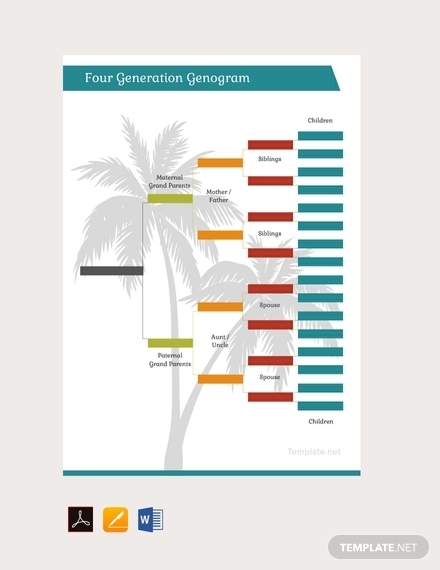 A family tree is basically an illustration that would allow you to view the hierarchy of all the members of your family from generation to generation. 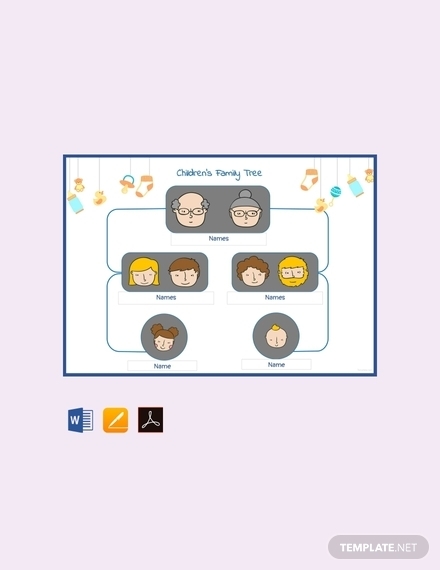 A family tree is best used when you would want to present how each member of the family are associated with one another, but aside from that, it can actually display even the history of an entire family. 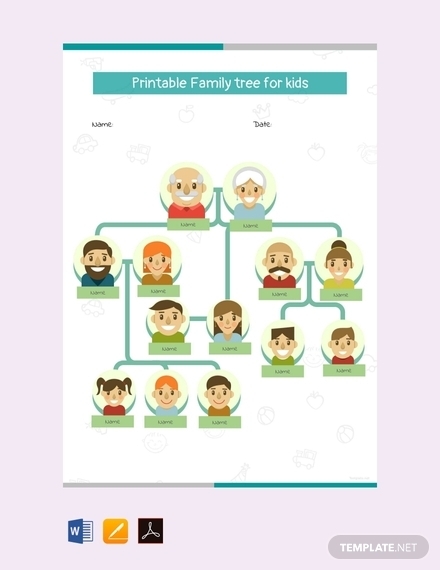 A family tree can also be considered like that of a flow chart wherein you can see the connections between the members of the family. 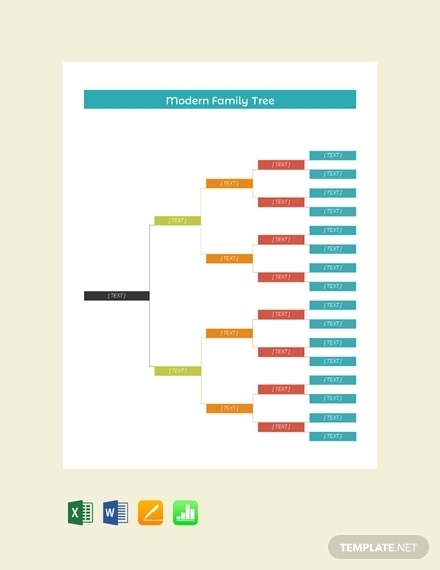 The difficulty of creating and completing a family tree can be different for every family, but for most families, making a family tree can be a tedious process. You would have to take a lot of research just to get the correct data. Aside from that, you would not have many sources especially if your ancestors were never keen on sharing family stories, never even bothered to have some keepsakes, and never uphold family traditions and history. But despite all that, completing a family tree is worth it in the end. Why? Trying creating and completing one to know. As mentioned, creating and completing a family tree may involve a tedious process but it can be an avenue for you to discover and learn more about your family. Plus, as mentioned above, it can be a good start for you to make sense of your self-identity. 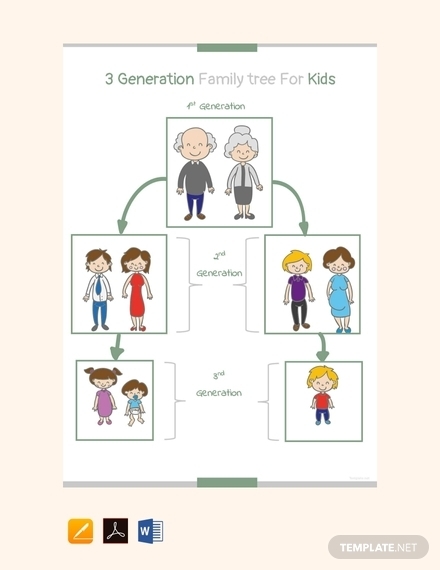 We hope that with the use of the discussion regarding the family tree in this article that you will be able to make a family tree that is worth passing on from generation to generation for them to continue filling it out.